 PLASA Focus Glasgow kicked off the 2018 show season last week, providing a regional platform for professionals in the industry to connect and discover the latest technology in the market. Situated at the Scottish Event Campus, the well-attended show welcomed nearly 800 attendees through the doors over two days. Exhibitors reported busy stands, as well as a high quality of visitors including key decision makers from Scottish events and production teams. 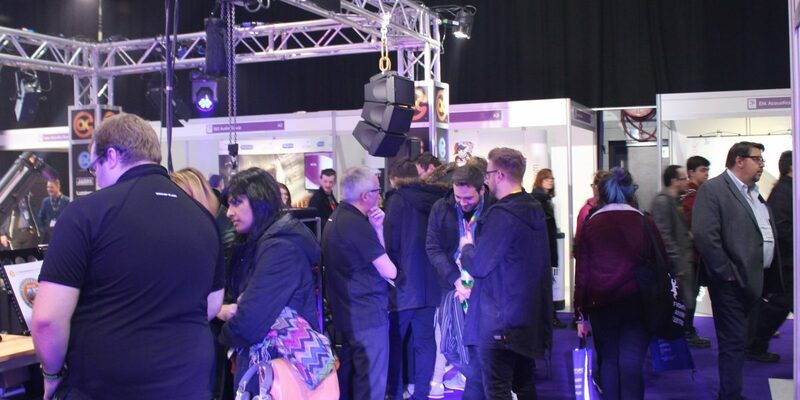 Over 85 brands showcased the latest products in lighting, audio, AV, rigging and staging, as well as a busy programme of seminars, workshops and product demonstrations. For exhibitors, the Focus style show provided an ideal platform to build connections in a new market, and meet customers who often don’t travel to the larger international shows. This approach was embraced by audio exhibitor KV2 Audio, who expanded their offering by hosting a demo room alongside their exhibition stand. Attendees could listen to the ultra-compact passive ESD 25 loudspeaker with active EX 1.5 subwoofer and EX 15 loudspeakers at drop in sessions running throughout the show. Production services supplier Adlib also hosted a demo room, offering visitors the chance to demo products including the new SYVA Colinear System from L-Acoustics; the latest SQ Series console from Allen & Heath; the M32 console from Midas; and the SD12 console from DiGiCo. It was a full house for The Enchanted Forest seminar with award-winning duo Simon Hayes and Kate Bonney. They revealed how they wowed huge audiences with their unique lighting designs amidst a Scottish Highland forest, and overcame unusual problems such as squirrels eating flightcase foam. Two of the industry’s leading associations, PLASA and PSA, teamed up with the BBC to discuss approaches to mental health in our industry. Following on from successful appearances at the London and Leeds shows, this seminar is clearly making headway to address mental health issues for industry professionals. Other notable highlights on the programme were the Riggers Forum which saw intelligent discussion regarding manufacturer instructions, Oran Burns from d&b audiotechnik who led two highly informative seminars about frequency response for live sound systems, and BECTU who presented their research on the extent of ‘long hours culture’ across the creative sectors. In another collaboration with the BBC, a lucky handful of visitors were taken on a backstage tour of the BBC Scotland studios – just over the river from the SEC – to see the production facilities for ‘The Quay Sessions’, a live music programme filmed in front of a live audience.